DayOne Wellness deliver their individual wellbeing and employee wellbeing initiatives from Nature's Gym. Their team is made up of personal trainers, nutritionists and behavioural change coaches who are on a mission to 'Recalibrate Wellbeing' by simplifying what they refer to as the four cornerstones of optimal wellbeing: Mindset, Nutrition, Movement and Lifestyle. 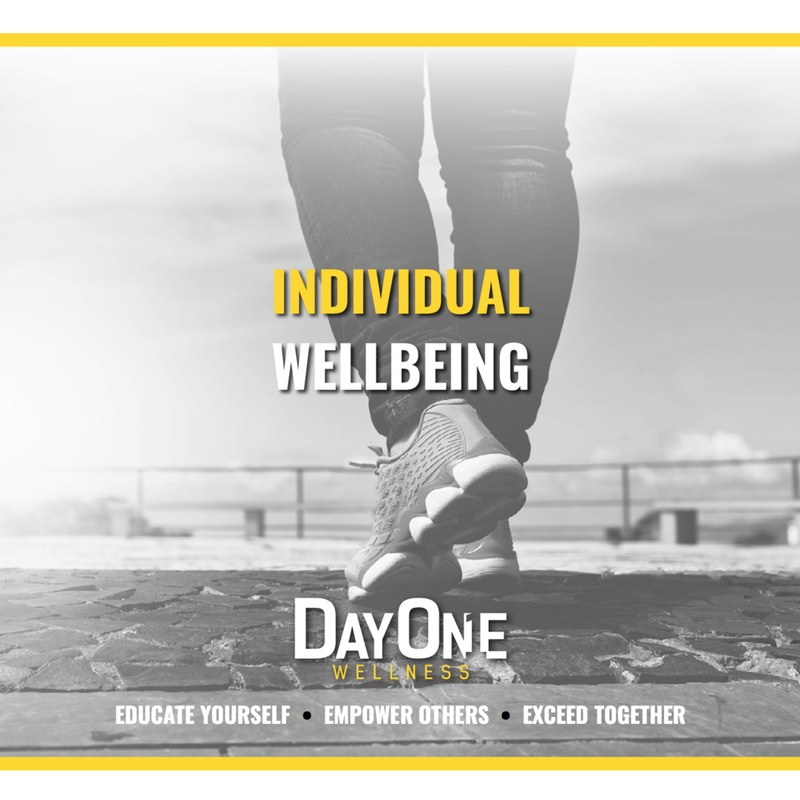 For more information on DayOne Wellness's Employee Wellbeing Team Away Days, Monthly Retreats or their signature Recalibrate Wellbeing Coaching Programme please visit their website www.DayOneWellness.co.uk or contact them on 01622 205104.